Baby sign language is a way for all parents to improve early infant communication and communicate with children before they can actually speak. This website is full of free resources, including free videos, flash cards and tutorials. Provides information, resources and services related to early learning and school readiness. Also, licenses preschool programs and school-age child care operated by schools and educational centers. Click below to search for early care and education programs. Provides free information about early detection and the benefit of early therapy for children with delays, as well as tools to maximize all children’s motor, sensory, and communication development. 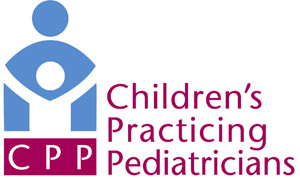 All Pathways.org materials are supported by the American Academy of Pediatrics.